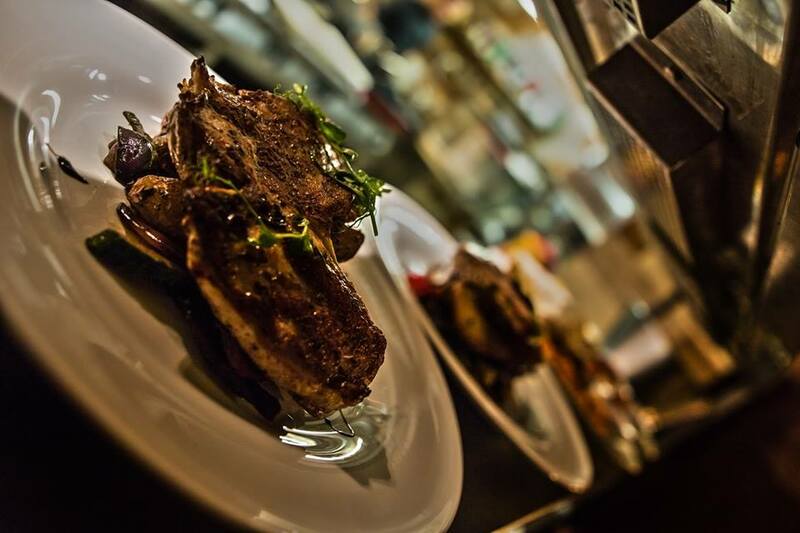 This is the perfect place for Latin passion lovers. The cuban restaurant has everything to offer, great food, delicious drinks ( La Bodeguita de Havana was the first place to do Mojito cocktails and they are still making it up to that recipe) and awesome music. You can enjoy the wonderful atmosphere while listeninig to latin music or watching some salsa, rumba or samba dance. Highly recommended! 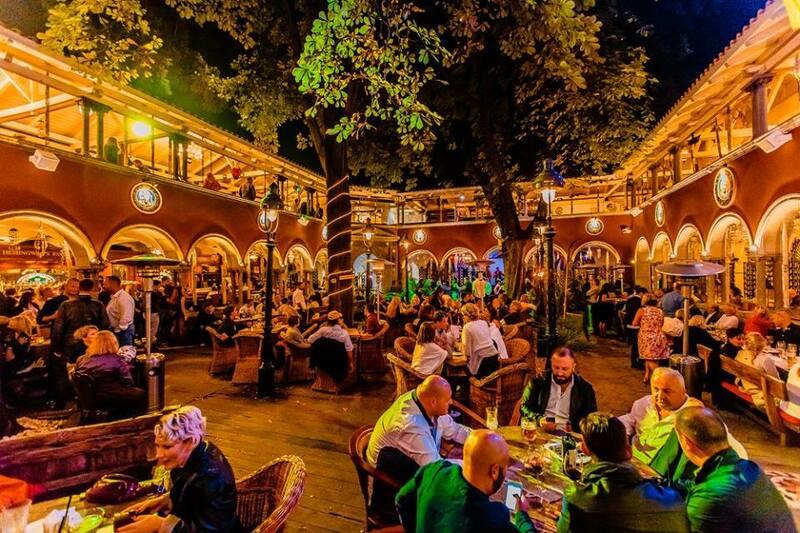 Do not forget to book your table in one of the most breathtaking garden of Budapest! One of my favourite place in downtown. 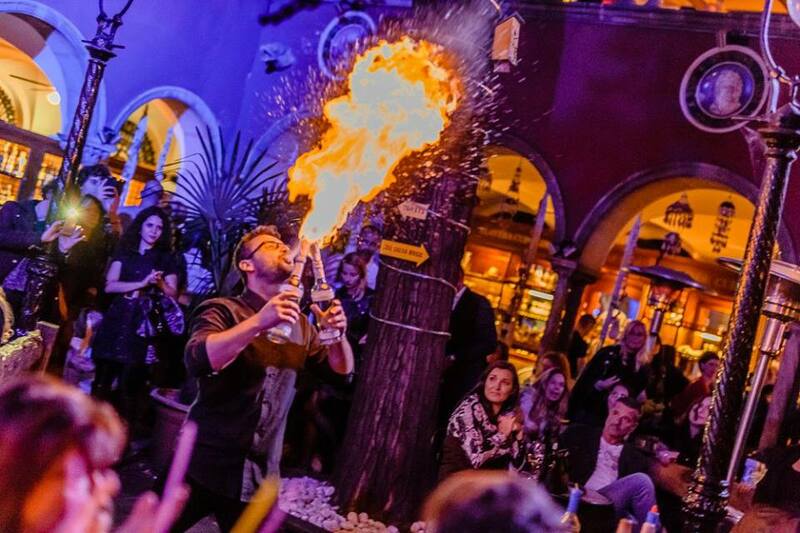 In the summertime you can feel like you are really in Cuba, the terrace is decorated with palm trees, flames, latin dancers are entertaining you and 300-400 people is enjoying the Fiesta together. 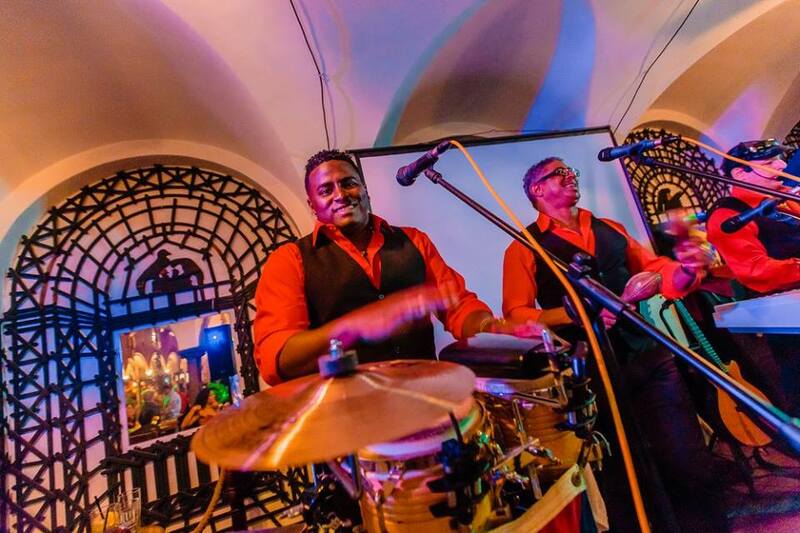 However in the wintertime the parties are indoor, but from Tuesday to Saturday you can enjoy the Live Music Band. Do not forget to book your table in advance. …and welcome to Budapest! 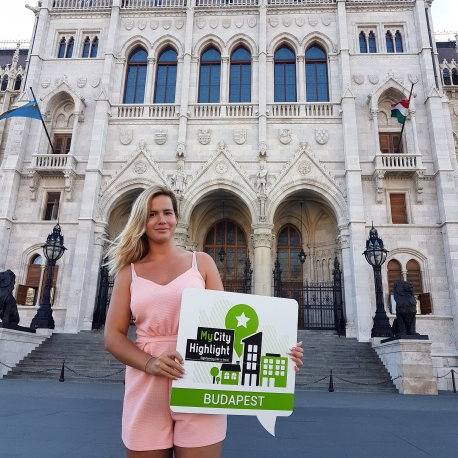 My name is Alexandra and I am happy to present you my personal Budapest highlights and, hence, to give you a local view and thus very special insights into the city. If you have questions about your journey in Budapest, please do not hesitate to contact me directly via the menu item "Forum". Enjoy Budapest!